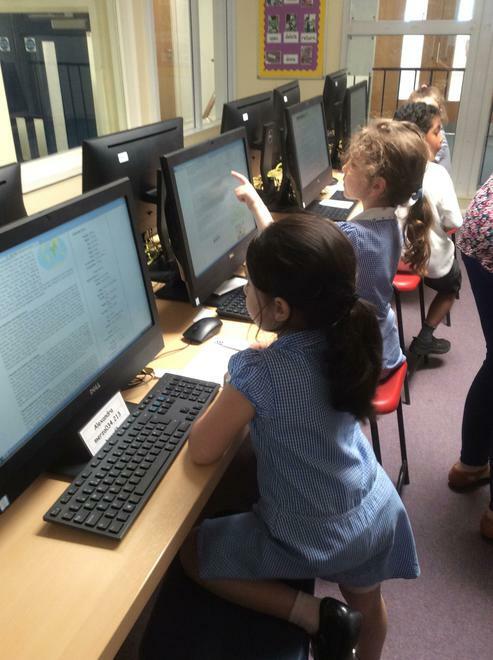 This week we are taking our Science lesson to the ICT suite and learning how to research about an animal. 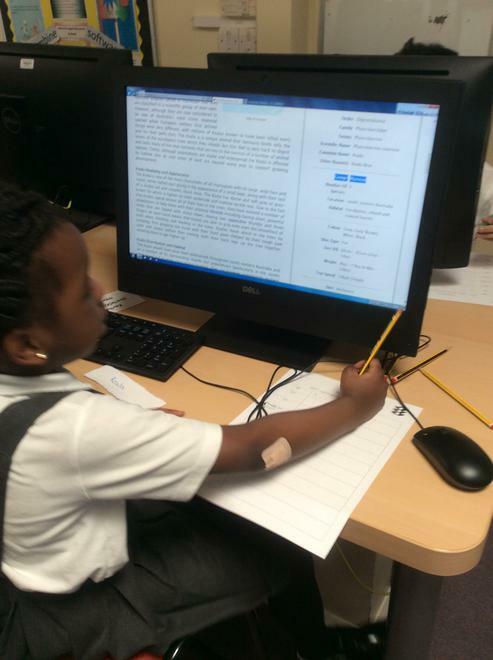 We will then take this research home to create a poster about our animal that has escaped from the zoo. 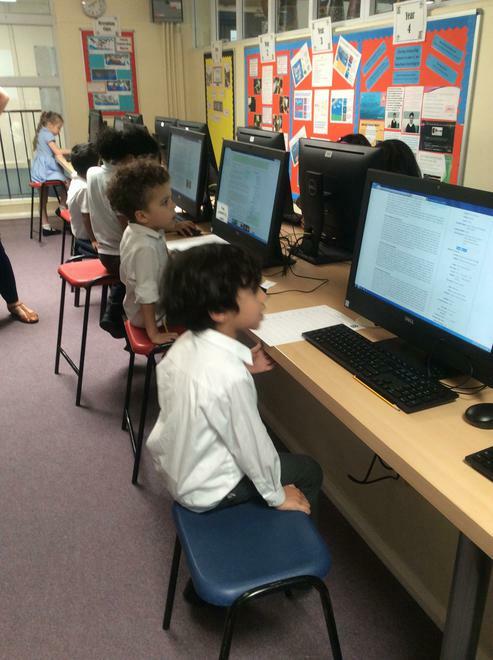 Stay tuned for our amazing posters. 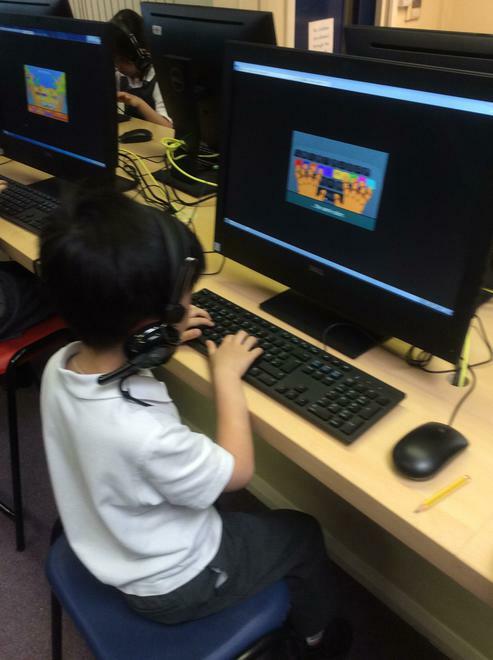 Right Key, Left Key and Space Bar Oh My!! 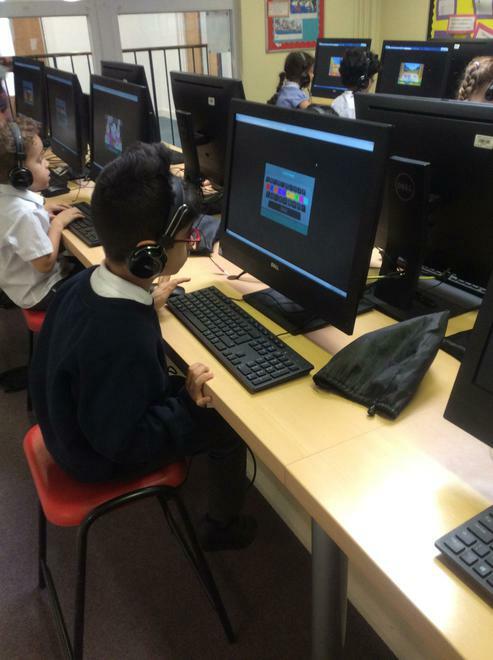 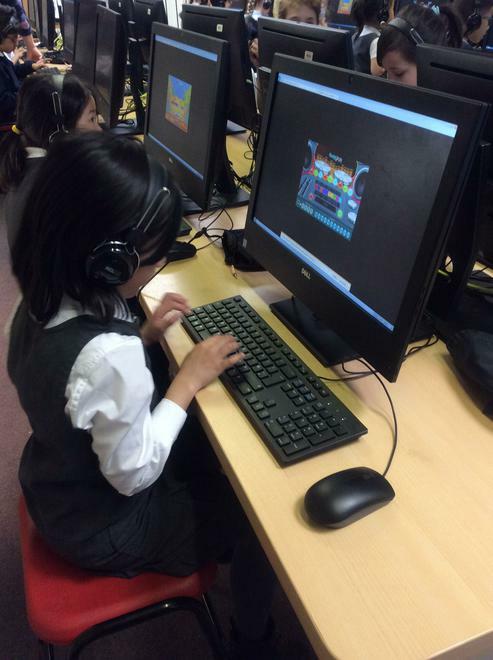 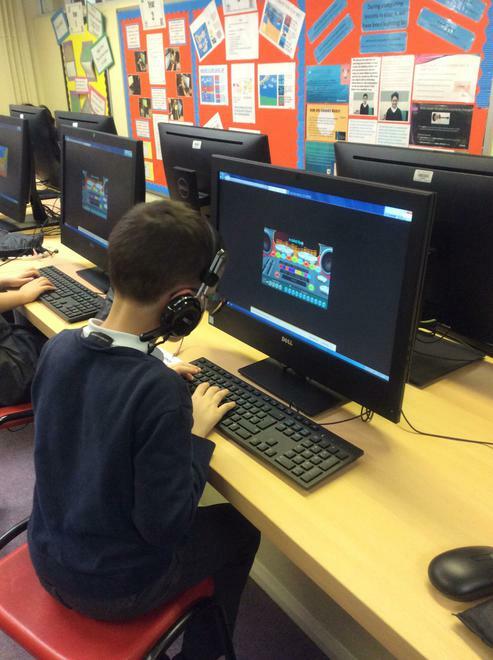 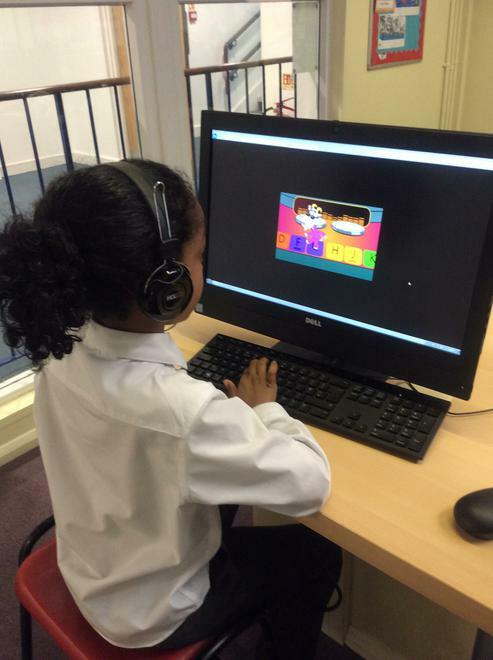 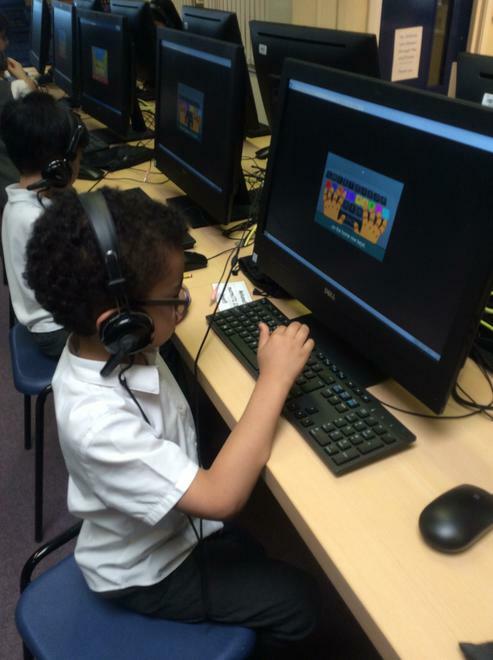 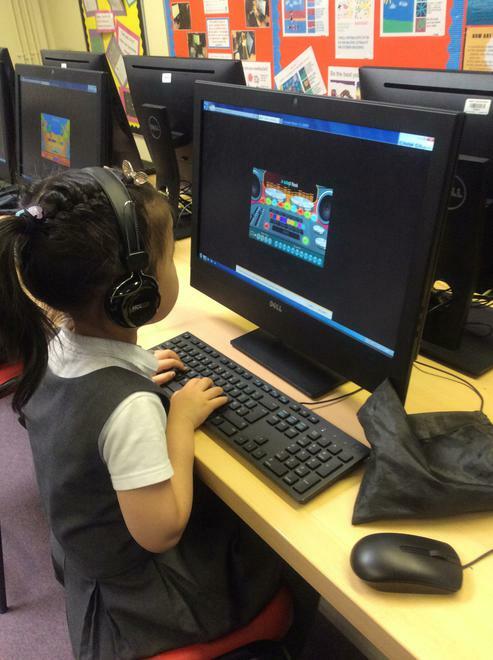 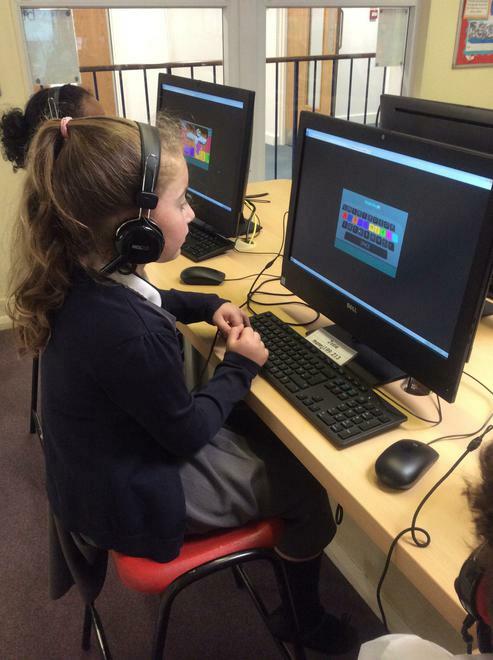 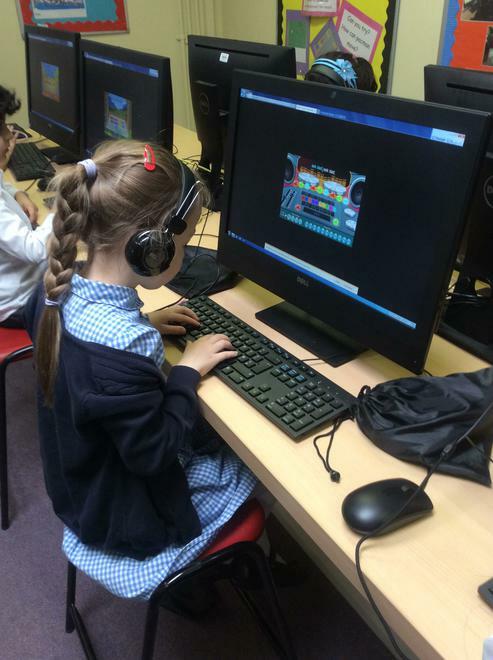 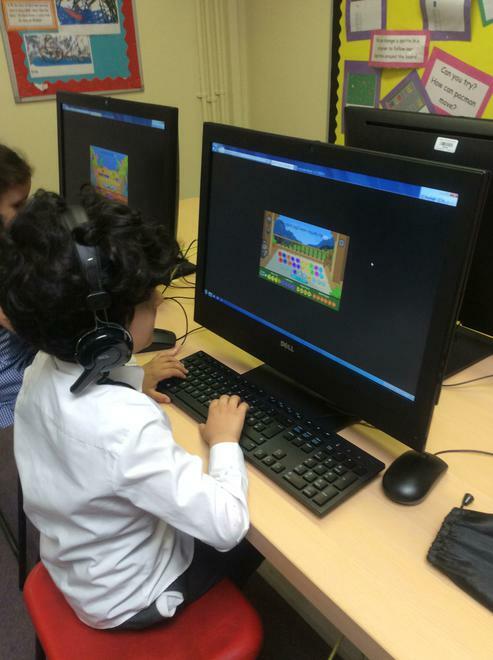 We are learning and improving on our typing skills by playing games.